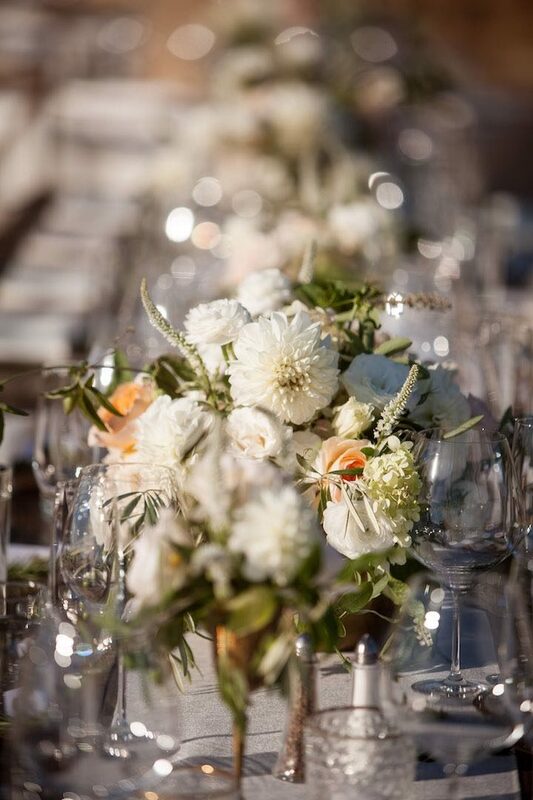 Bring on the fresh Spring vibes! 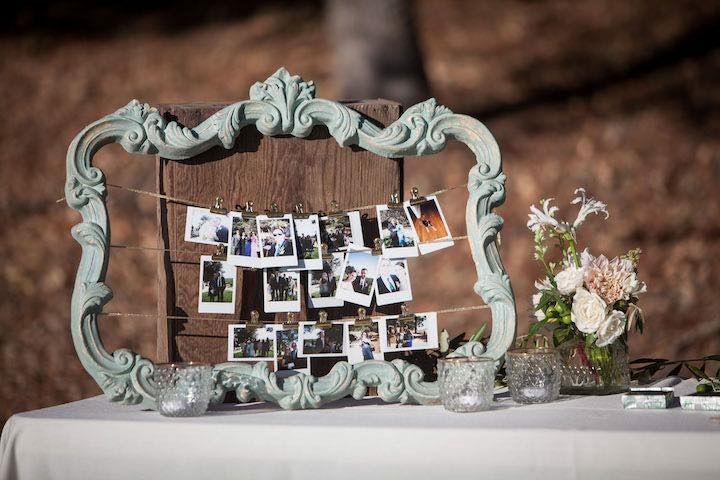 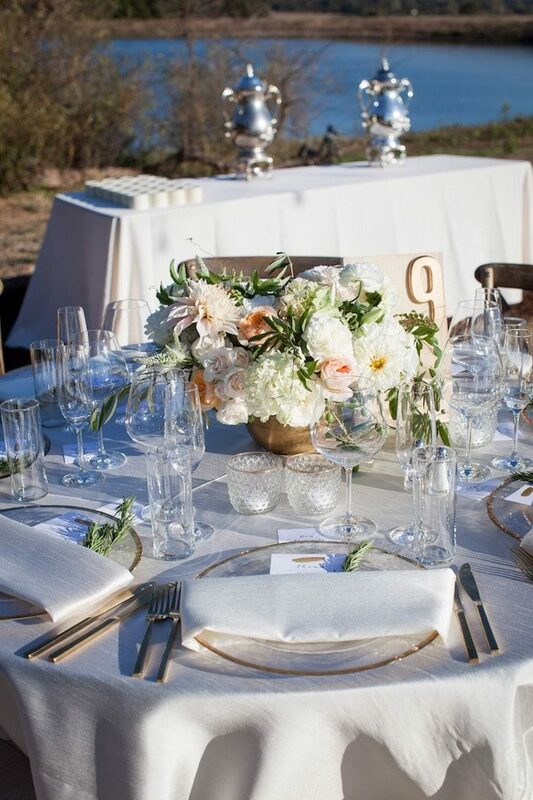 Now that Spring is officially here, we are all about pastels and outdoor weddings. 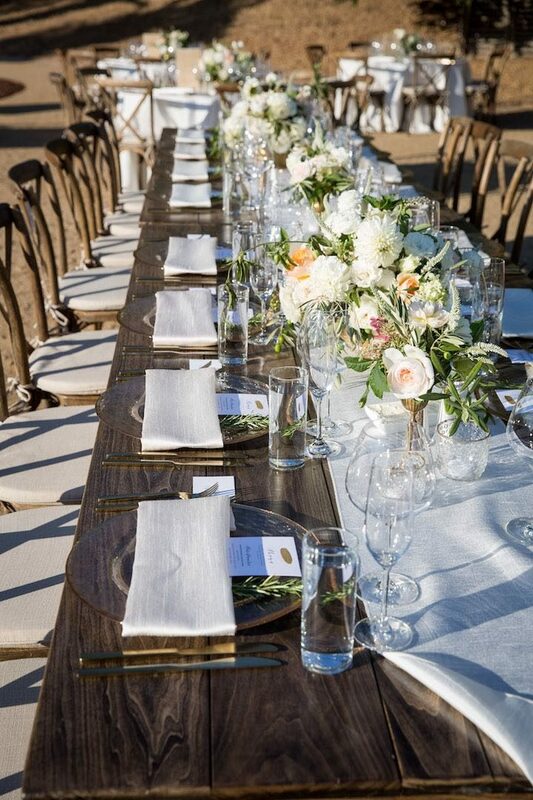 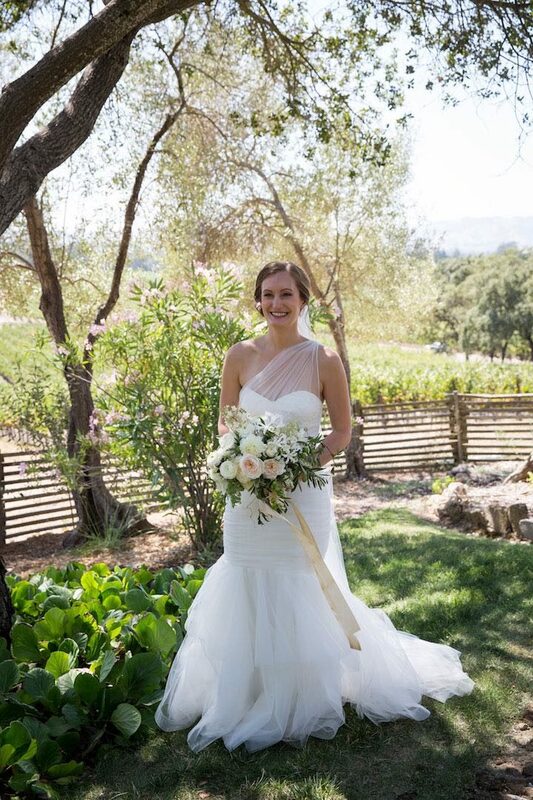 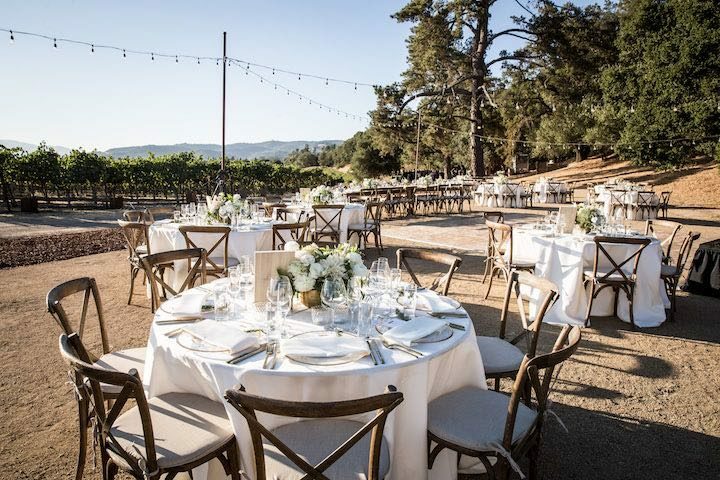 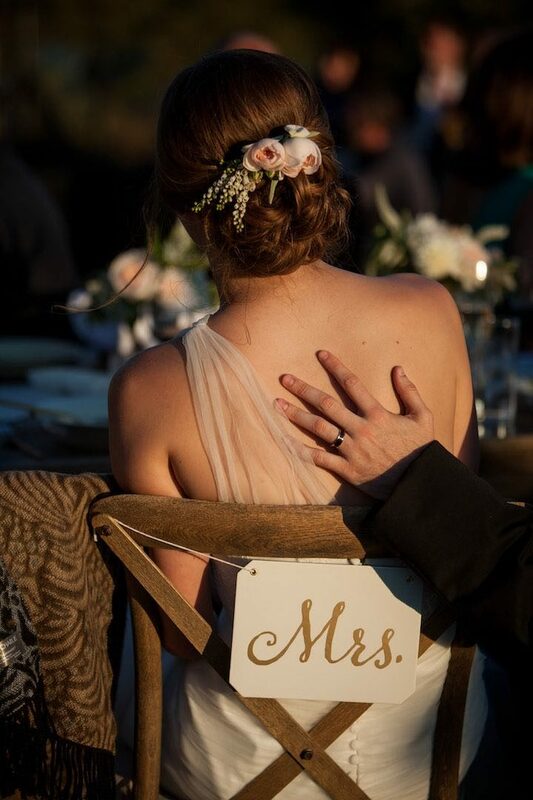 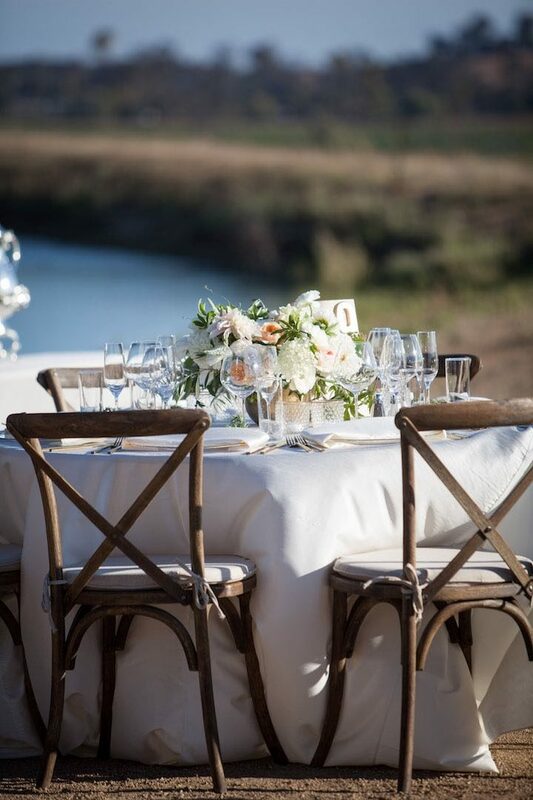 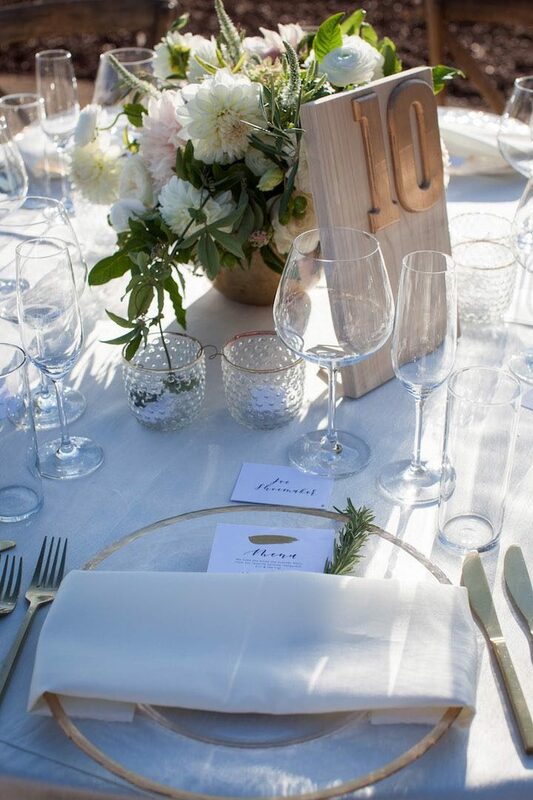 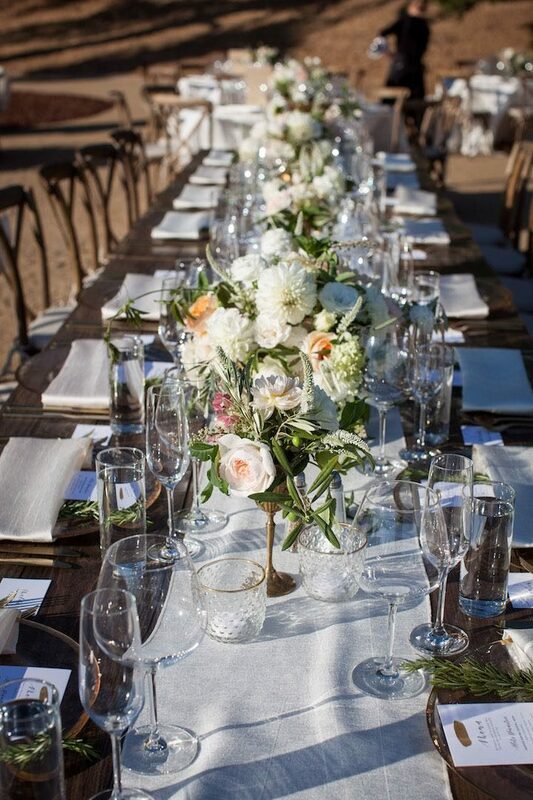 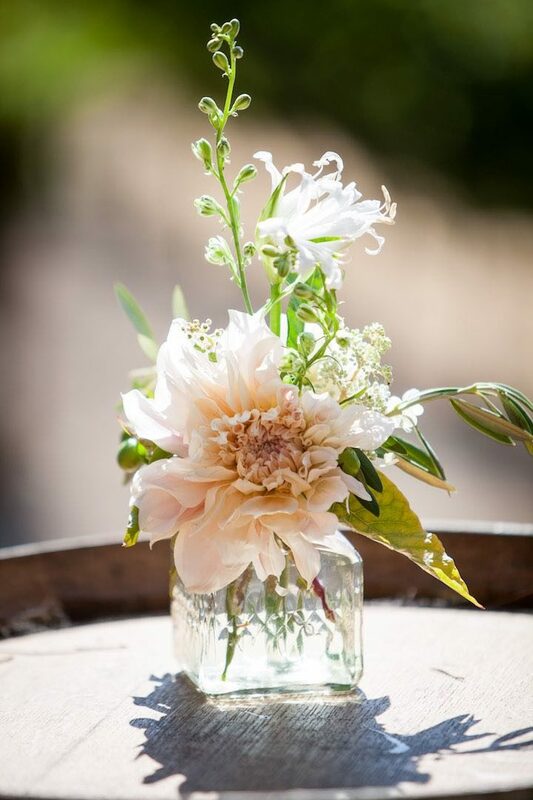 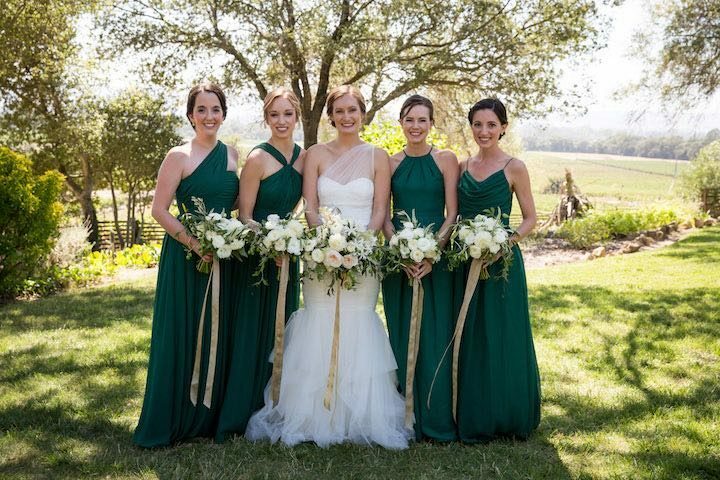 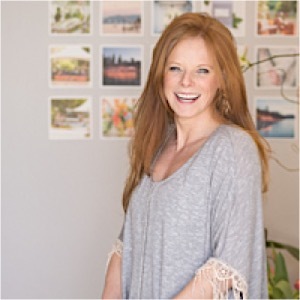 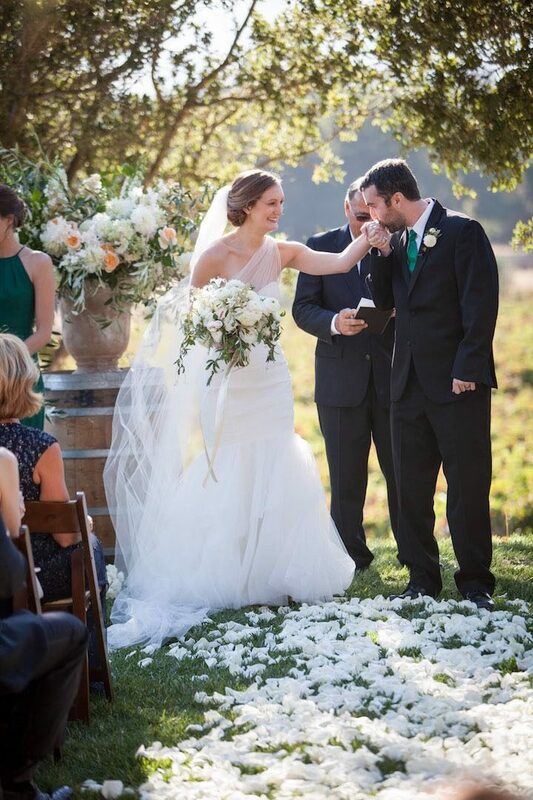 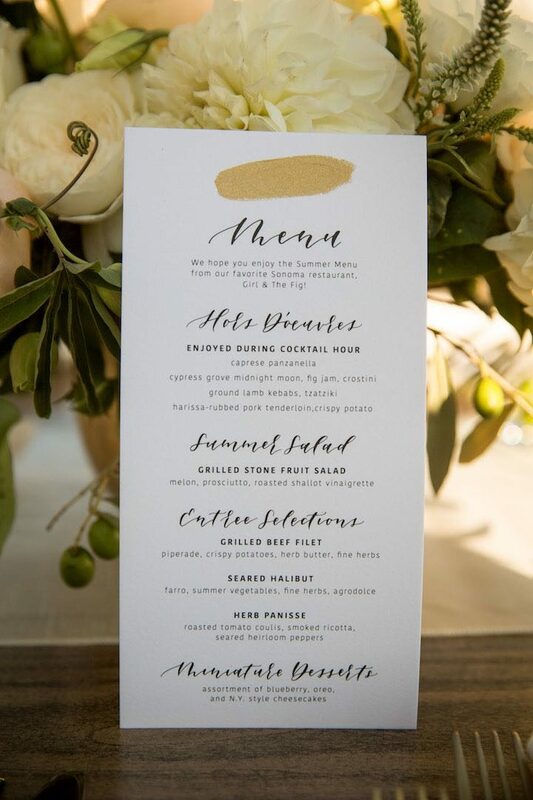 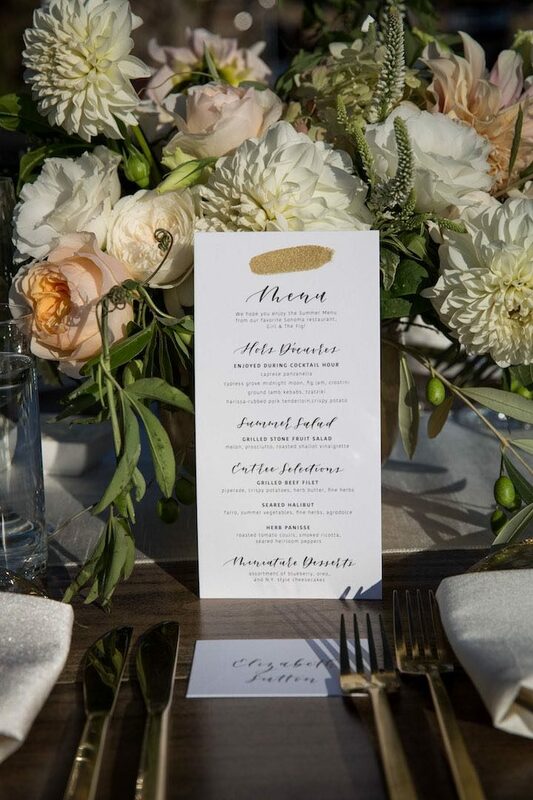 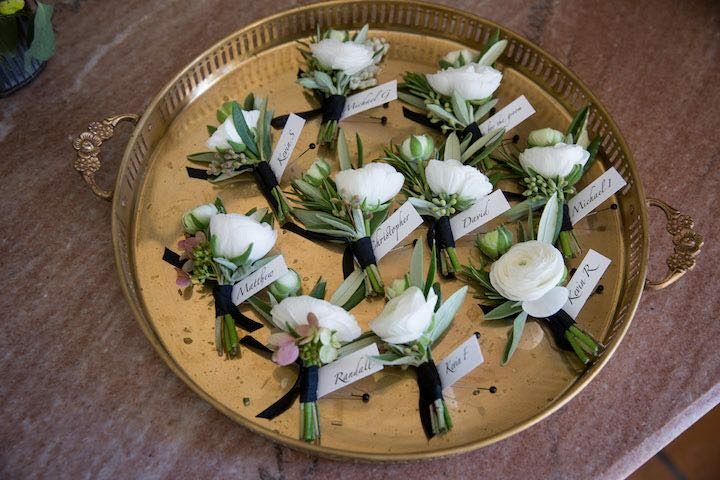 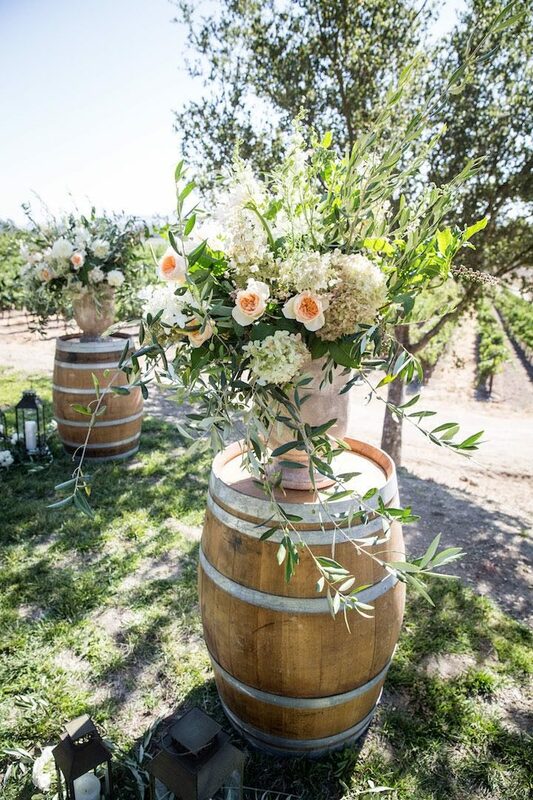 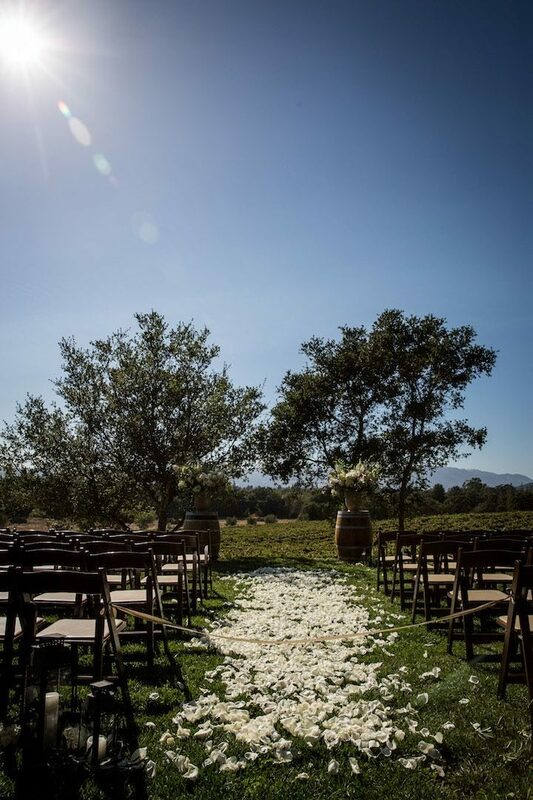 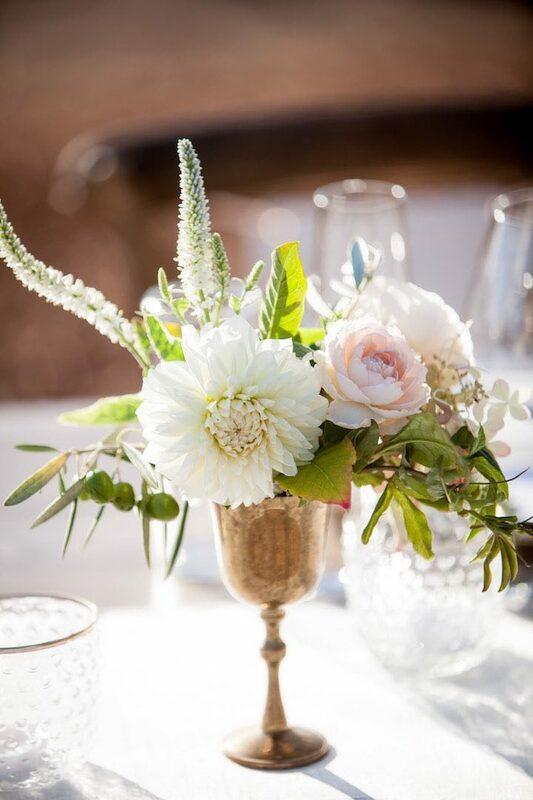 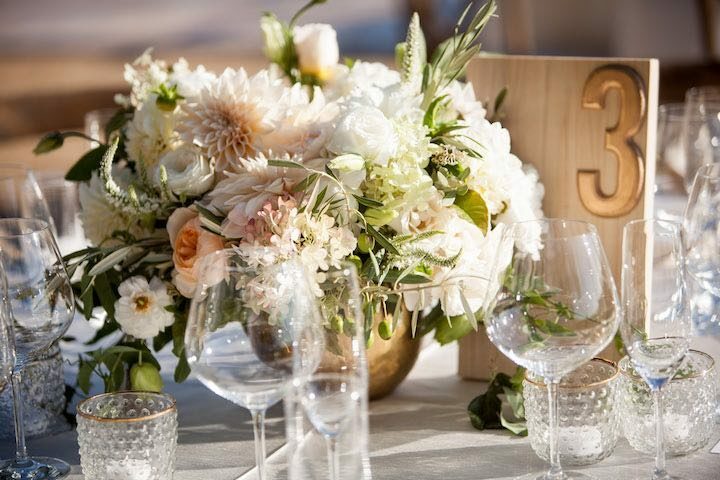 This Sonoma wedding surely brings warmth to our screens today, so regardless of where you are, we hope this wedding inspires you through its Spring chic details. 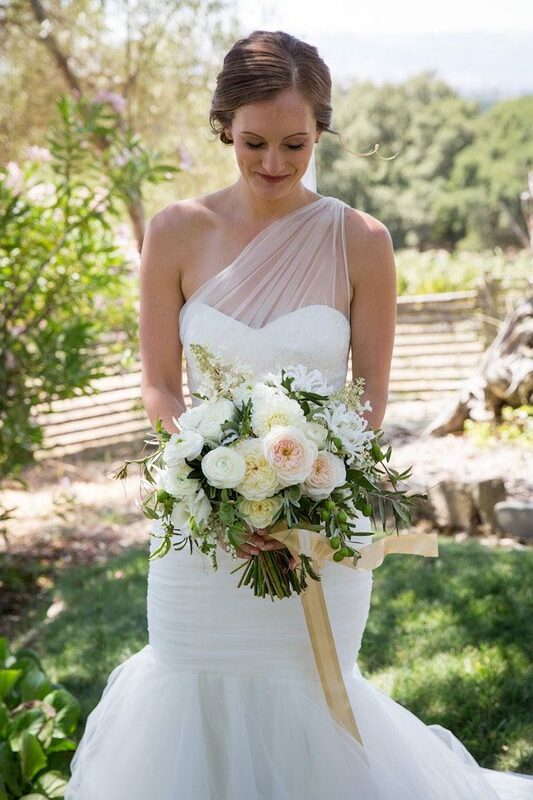 We’re loving this bride’s beautiful one shoulder wedding gown and the her elegant low updo. 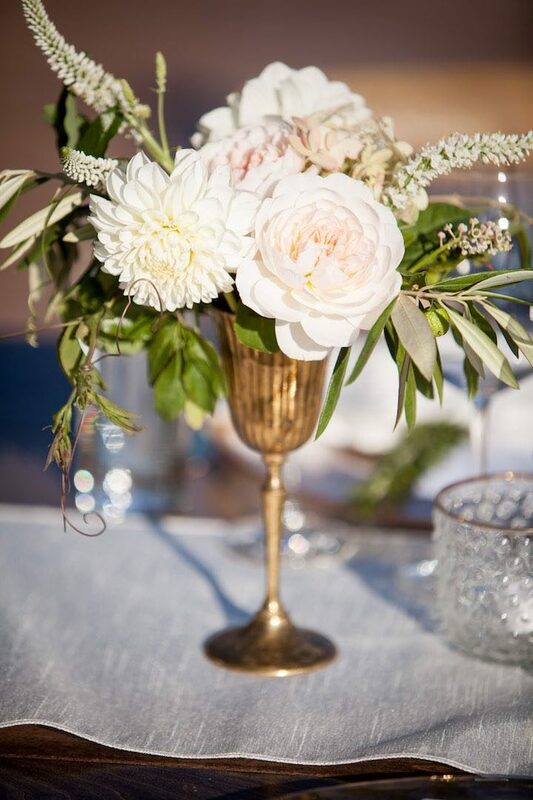 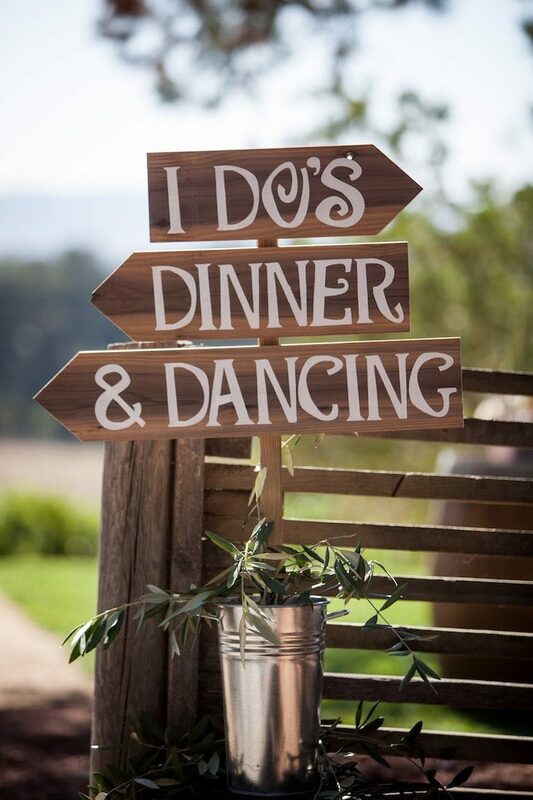 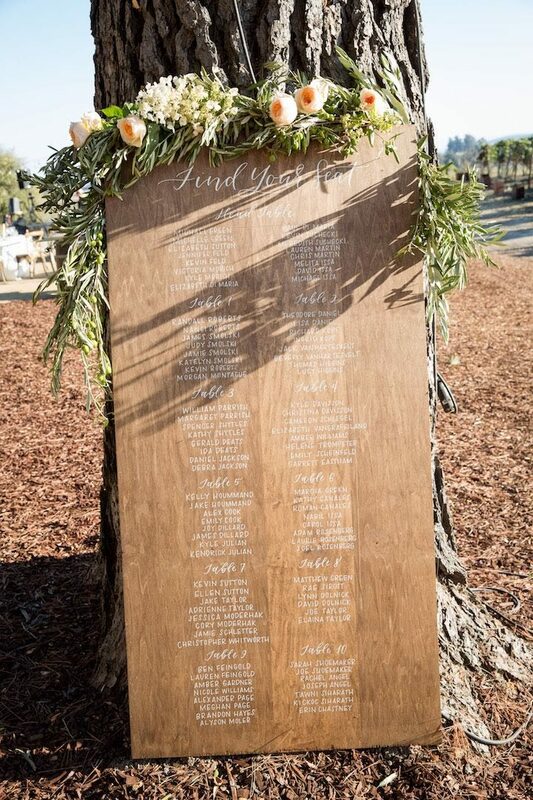 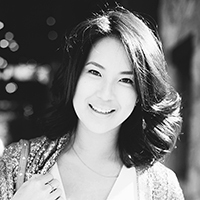 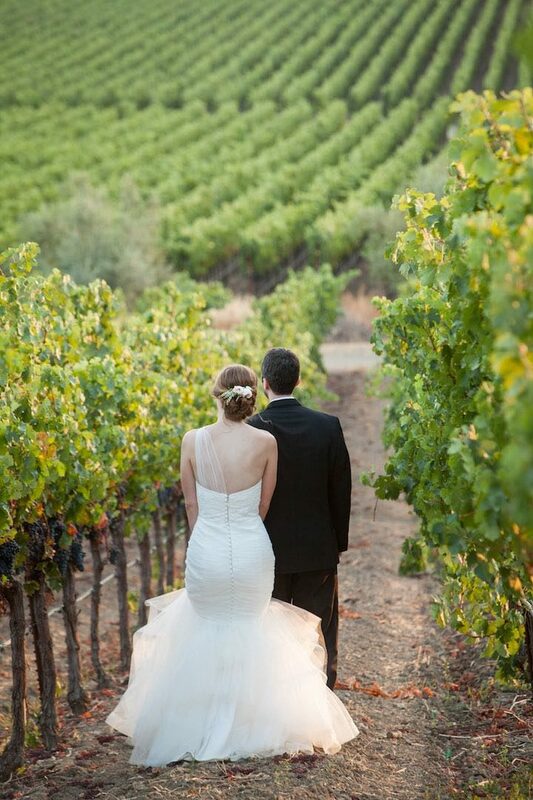 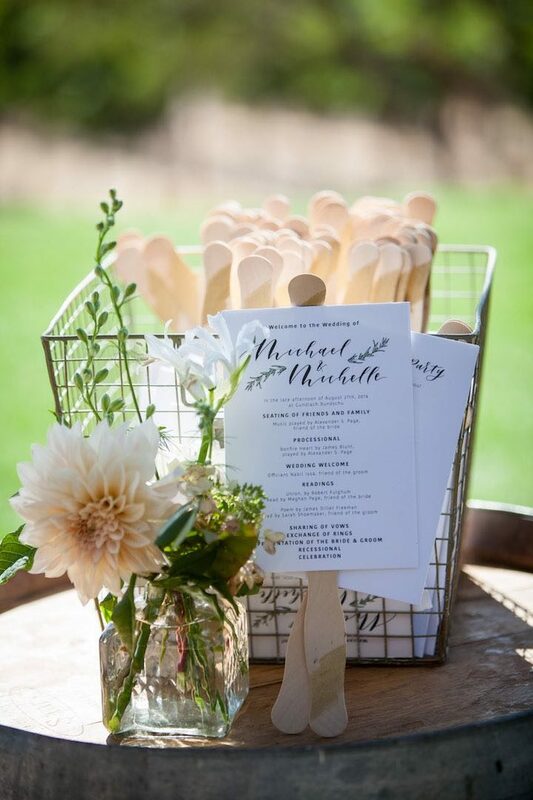 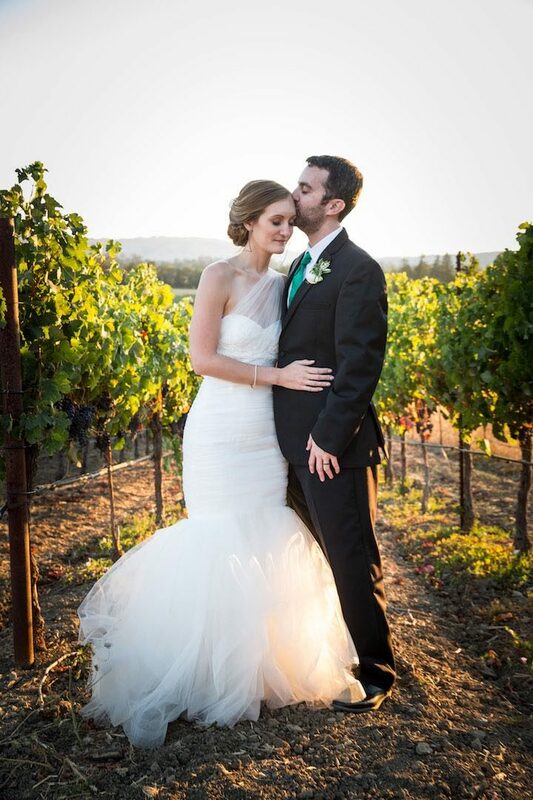 See all the chic details from this Sonoma wedding captured by Elle Jae Photography!